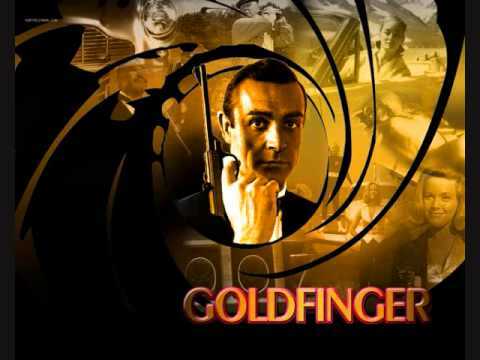 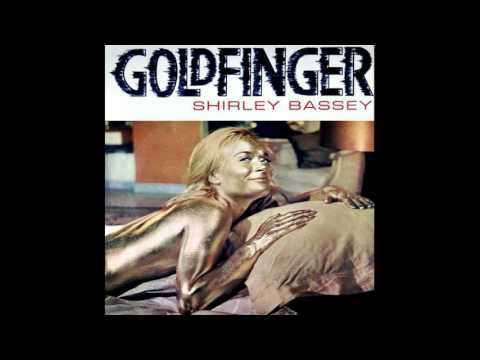 The theme tune to 007, Goldfinger, performed by Shirley Bassey. 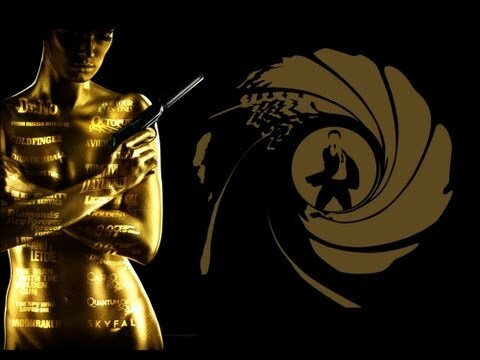 For entertainment purposes only, I do not claim ownership or rights of this production. 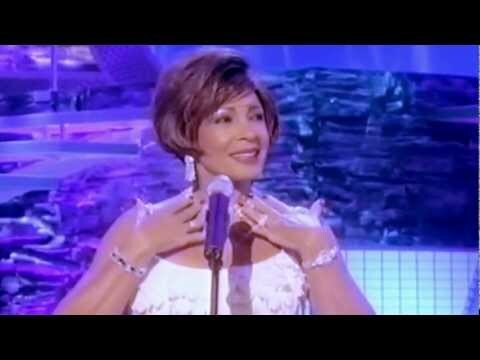 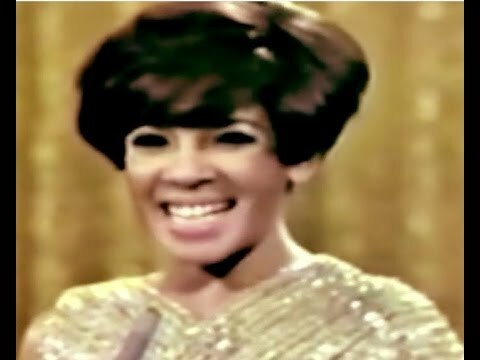 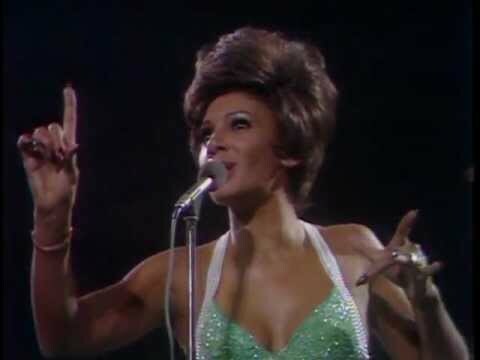 Shirley Bassey "Goldfinger" - Live at Royal Albert Hall, 1974. 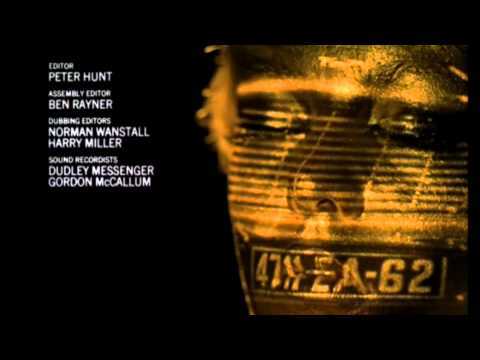 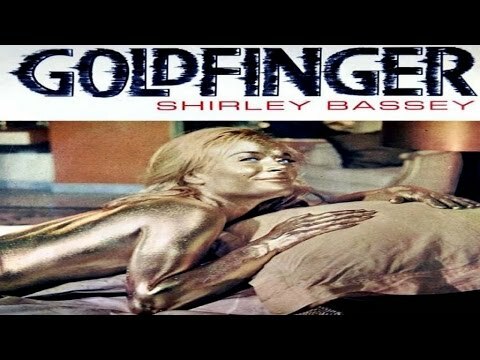 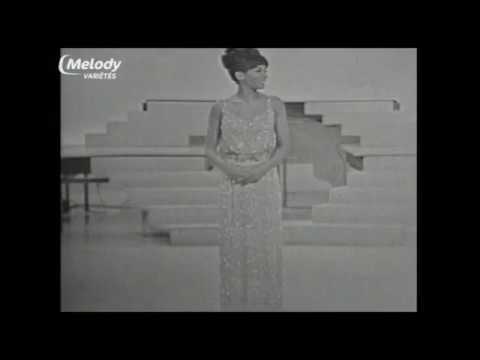 GOLDFINGER SONG + LYRICS SUNG BY Shirley Bassey. 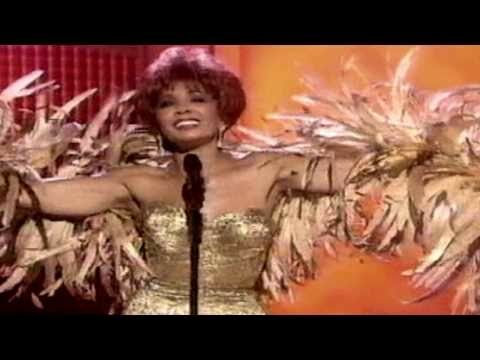 This video is not for profit and can't be monetized.